Tapiz is one of Argentina’s most technologically advanced wineries, and boasts some of its finest and highest estate vineyards. These vineyards are located in Agrelo and the Uco Valley in Mendoza and in Cafayate, Salta with altitudes ranging from 3000 to 4600 feet. Flanked by the imposing Andes mountain range, these vineyards are subjected to unique bio-climatic characteristics, thus making it a unique terroir for winemaking. The grapes harvested there reflect the enriched alluvial soil combined with ideal exposure to sunlight and an incredible temperature range which persists throughout the summer. 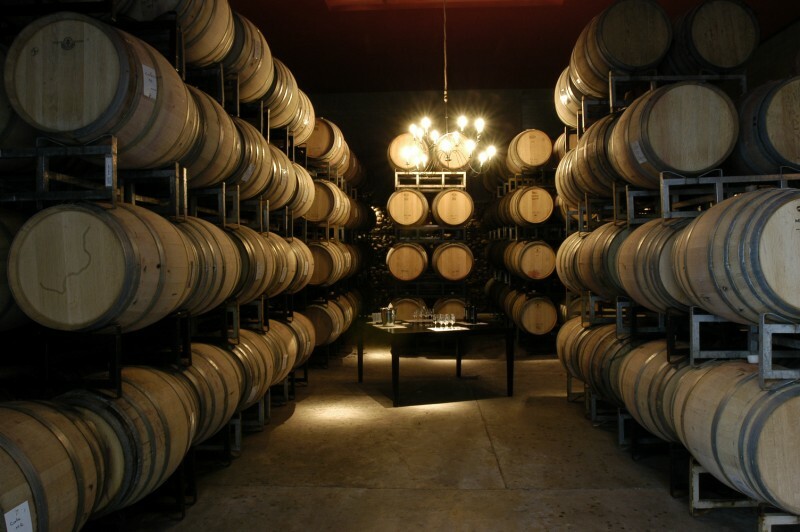 Aided by a meticulous care of canopy and irrigation, Tapiz succeeds at creating wines with incredible structure and fruit, setting new standards for every varietal. In 2012, Tapiz winemaker Fabian Valenzuela was joined by the renowned Jean Claude Berrouet. Jean Claude is the recently-retired winemaker of Petrus, having presided over 44 vintages at this revered Bordeaux winery. Tapiz is proud that Jean Claude chose to work exclusively with them in Argentina. To celebrate the addition of Jean Claude, Tapiz created a new “Alta Collection” line of wines. 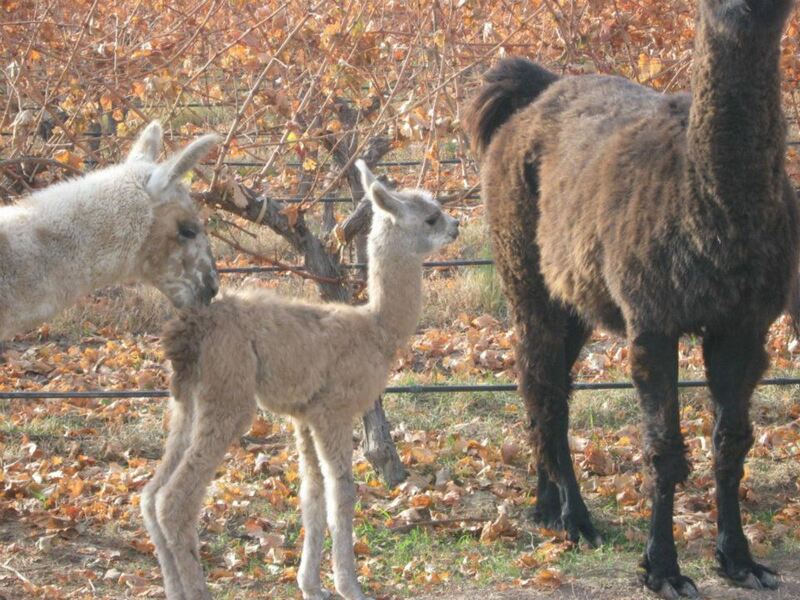 The “Alta Collection” fruit comes solely from Tapiz’s sustainably-farmed estate San Pablo vineyard in the Uco Valley. 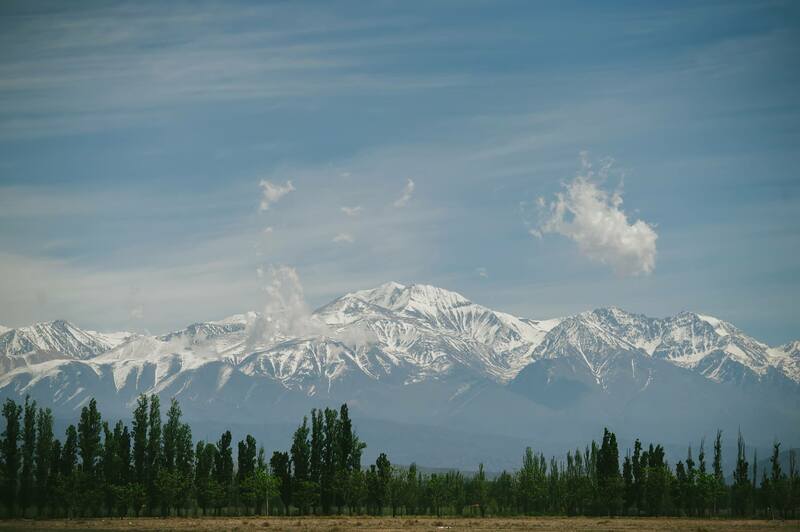 San Pablo is one of the highest altitude vineyards in Mendoza (4,600 feet above sea level). This extreme altitude provides for warm days which impart concentration to the grapes, and cold nights which give natural acidity.